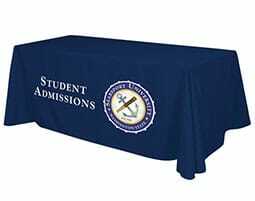 Your custom imprinted product will be delivered exactly as you approved it, and your order will be free from material defect, or Crestline will refund your money. 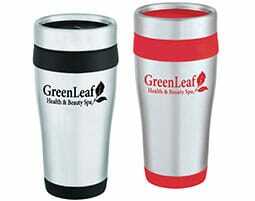 Your order of custom promotional products will ship in time to meet your agreed upon event date or your order is free! At Crestline we make every effort to simplify your shopping experience and bring your logo to life. For over 50 years, we have been a leader in the promotional products industry, providing world-class customer service and an exceptional line of products. 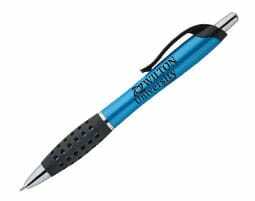 We realize the value of investing in brand promotion, and we have access to over 100,000 different custom promotional items that can be personalized to help your name stand out as unique and memorable. Your satisfaction is important to us- we won’t sell you anything that we wouldn’t put our logo on. Our #1 commitment has always been making you look good on any budget. And it still is. We're dedicated to helping you find imprinted items that will reach your target audience. 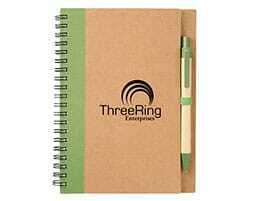 Explore our popular custom promotional product categories such as branded tech accessories, corporate gifts, custom logo pens, imprinted promotional drinkware, table covers and many more promotional products for trade shows, giveaways and other events. 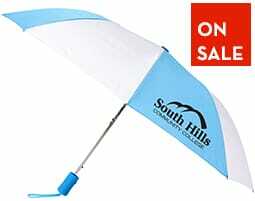 Our catalog and website are filled with great ideas, values, and promotional products for any event. If you can't find the specific item(s) you need, we'll find it for you! Need assistance choosing a product that will meet your particular needs or guidance about the imprint or design process? Our promotional products experts are here to assist you with all of your questions and are committed to creating a smooth ordering experience for you. Crestline Custom Promotional Products is committed to delivering quality products that enhance your brand, are safe to use, and comply with Federal and state laws. Our product manufacturers monitor their supply chains and use third party labs to assure compliance with applicable CPSIA, FDA, FCC, and state regulations. In select product cases CA Prop 65 requires warning labels to be applied to products or product packaging being sent to and used in that state. In such cases customers will be given notice prior to orders being dispatched for production, allowing for product substitutes if desired. For more information visit crestline.com/c/compliance.